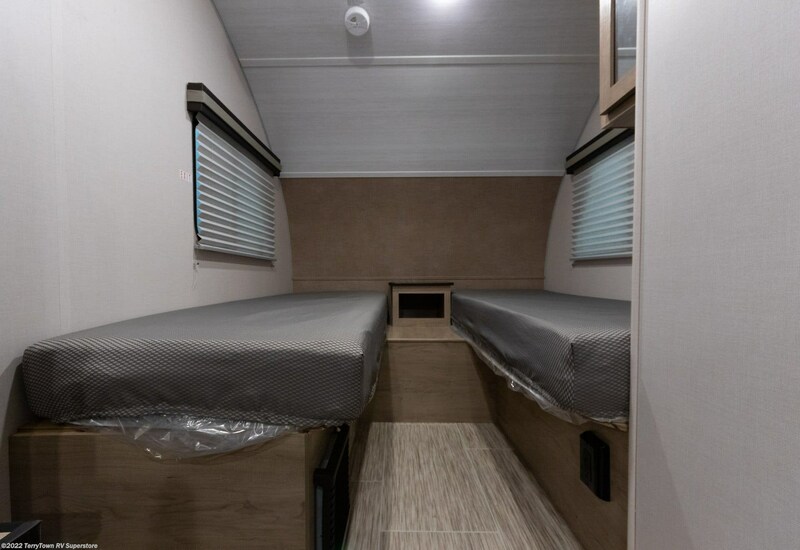 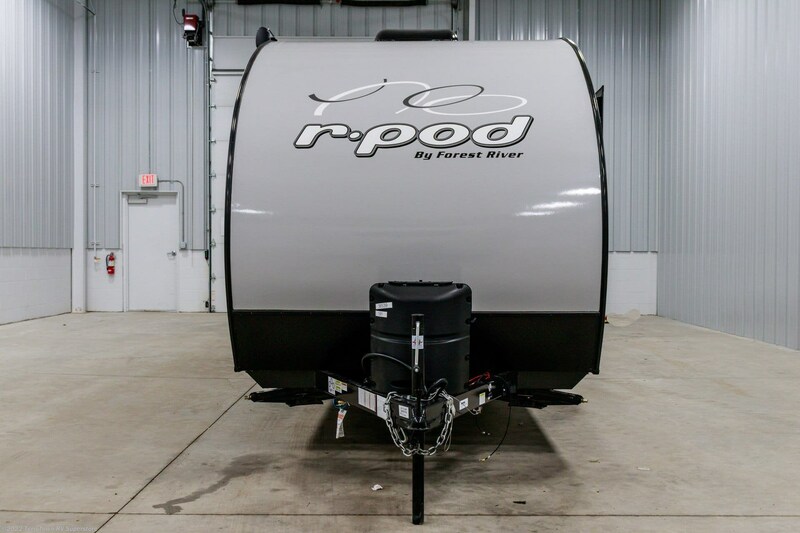 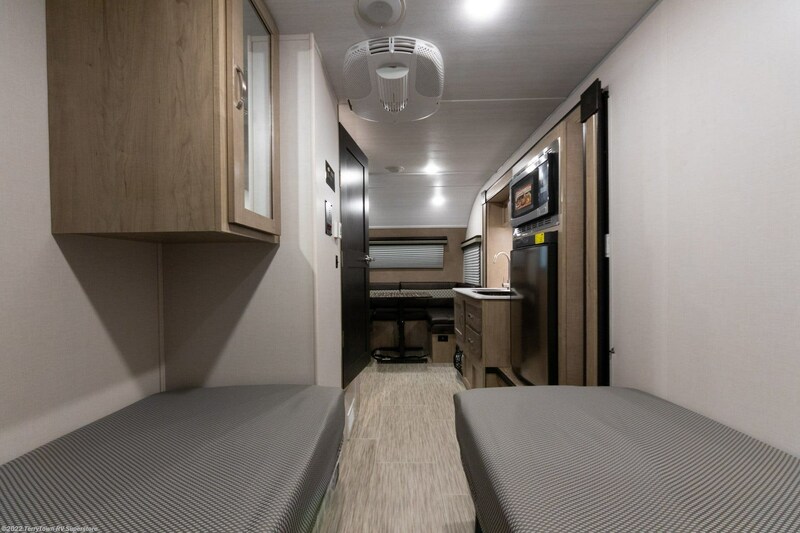 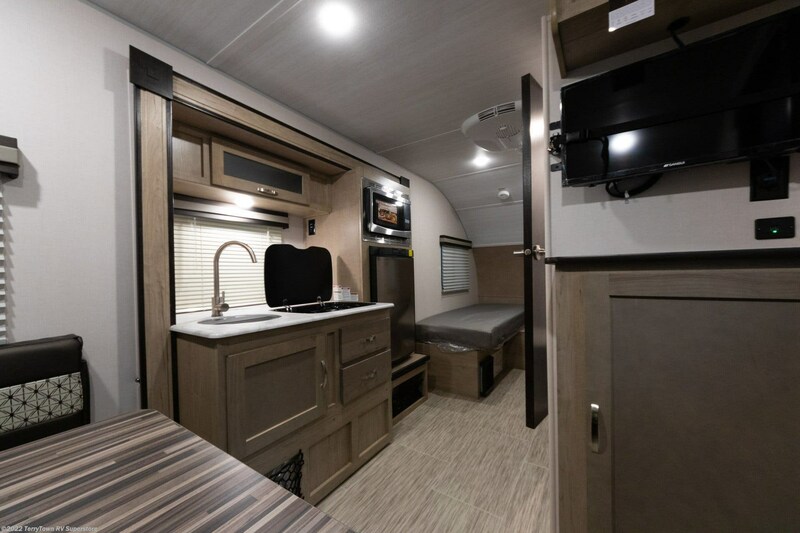 Upgrade from the tent with this 2019 Forest River R-Pod 191! 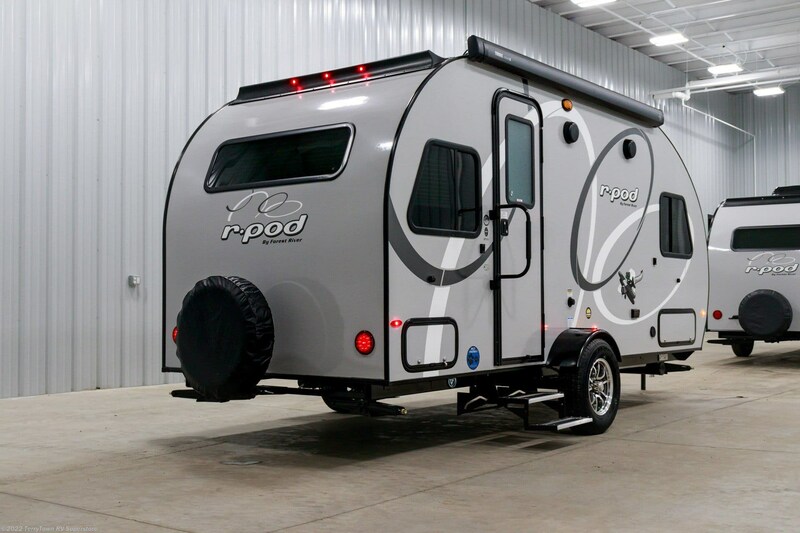 It's an ideal Travel Trailer for camping enthusiasts! 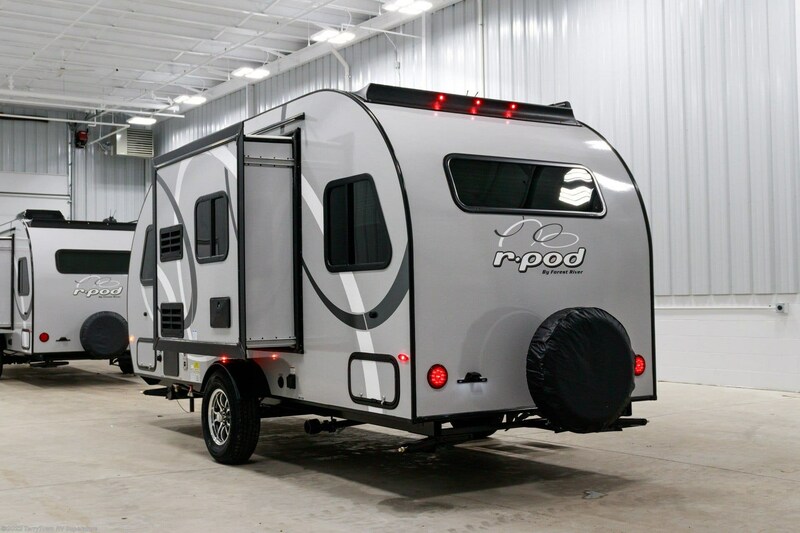 Here at TerryTown RV, we offer incredibly low prices on top quality RV brands! 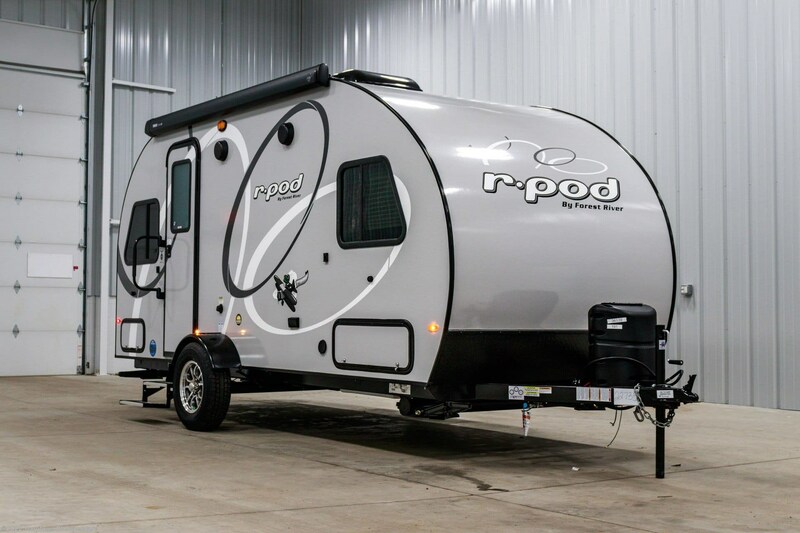 It's just one of the reasons why we're one of the top RV dealers in Michigan! 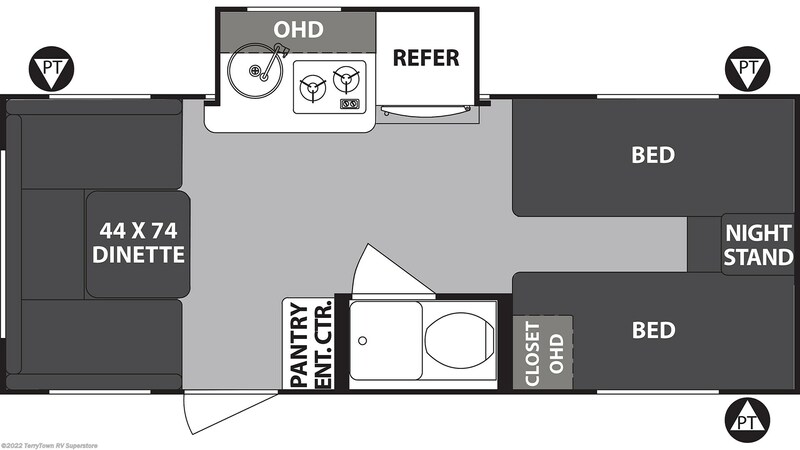 See this model and other Travel Trailer RVs on our lot at 7145 Division Ave S Grand Rapids Michigan 49548! 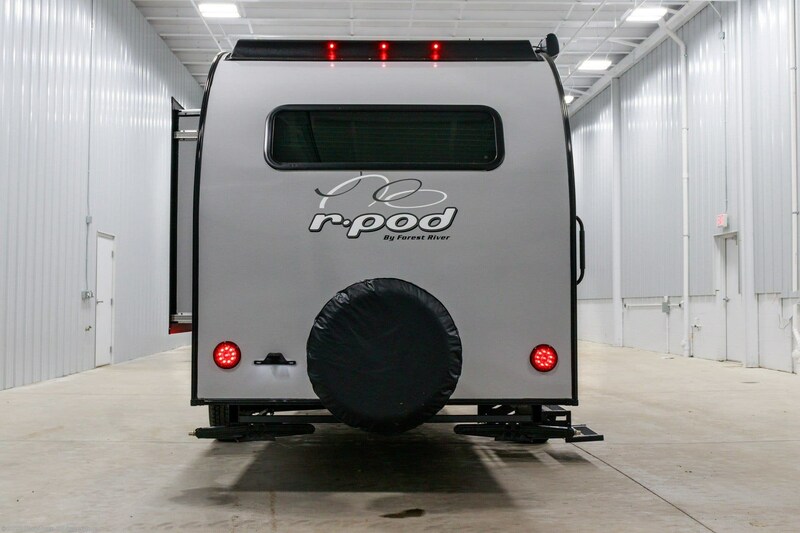 Call us at 616-455-5590 to learn more from one of our RV experts! 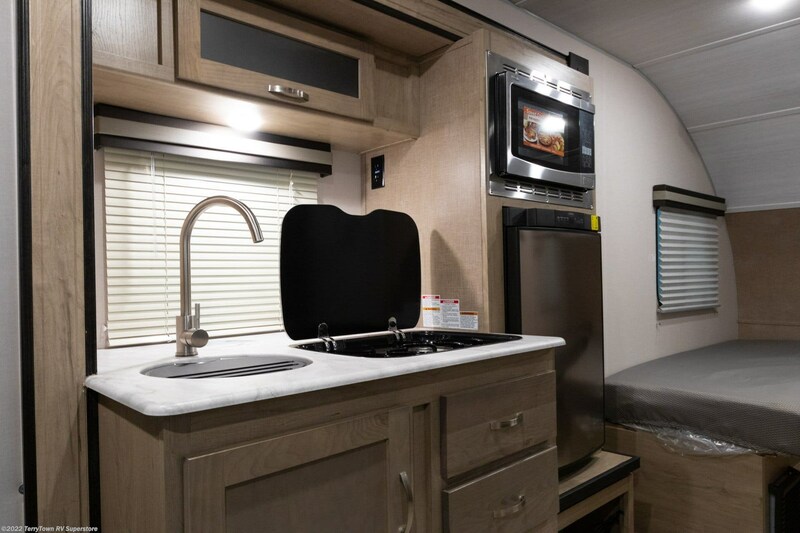 Trade fast food for a home-cooked meal! 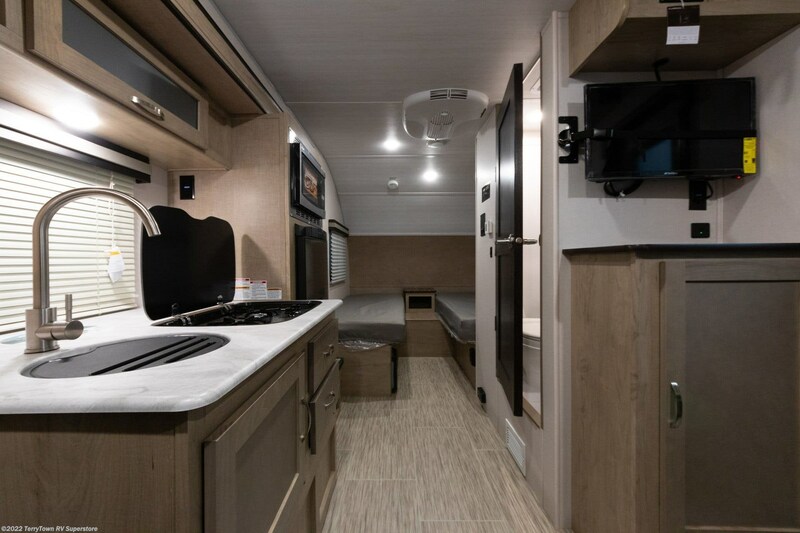 The kitchen allows you to concoct your favorite dishes, with its 2 burner range cooktop, 3.70 cu. 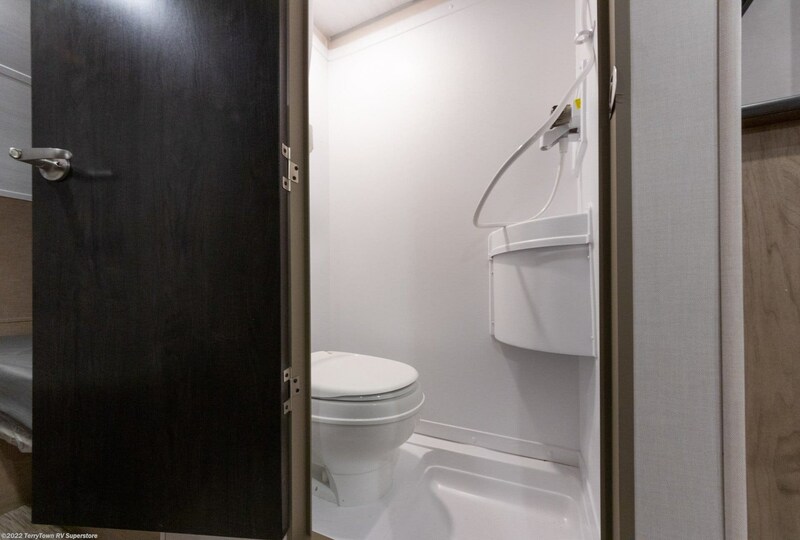 ft. refrigerator, and more! 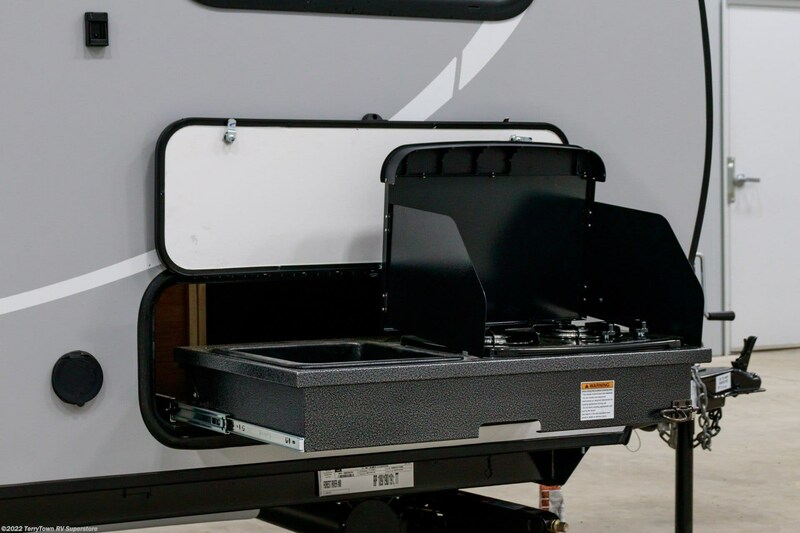 The 36 gallon fresh water tank provides an excess of water to cook, drink, and clean with! 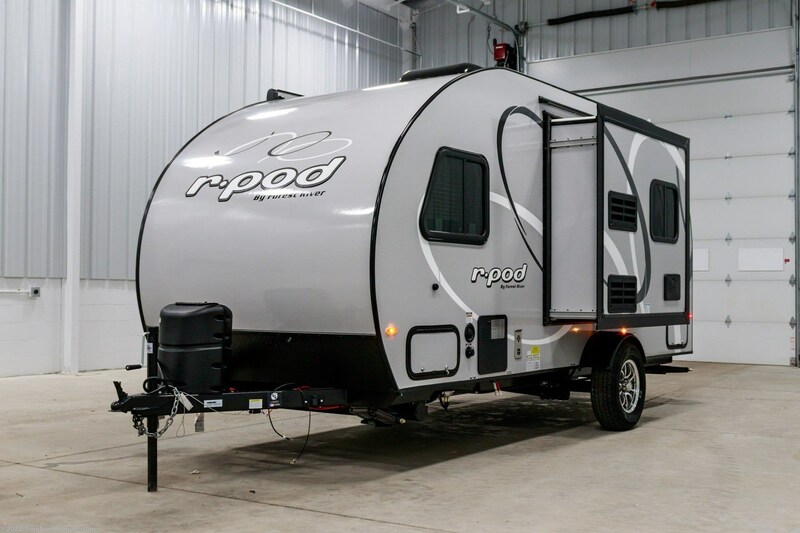 Check out Stock # 36539 - 2019 Forest River R-Pod 191 on forestriverrvsource.com!